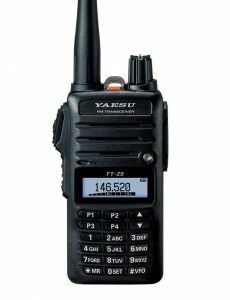 I just became aware of two new handheld radios from Yaesu . The FT-25R and the FT-65R. 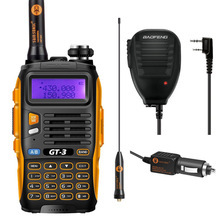 The FT-25R is a single band VHF radio with 5W of power and IP54 rating. It comes with a 1950mAh Li-Ion battery and a larger capacity, 2500mAh Li-Ion is also going to be available. 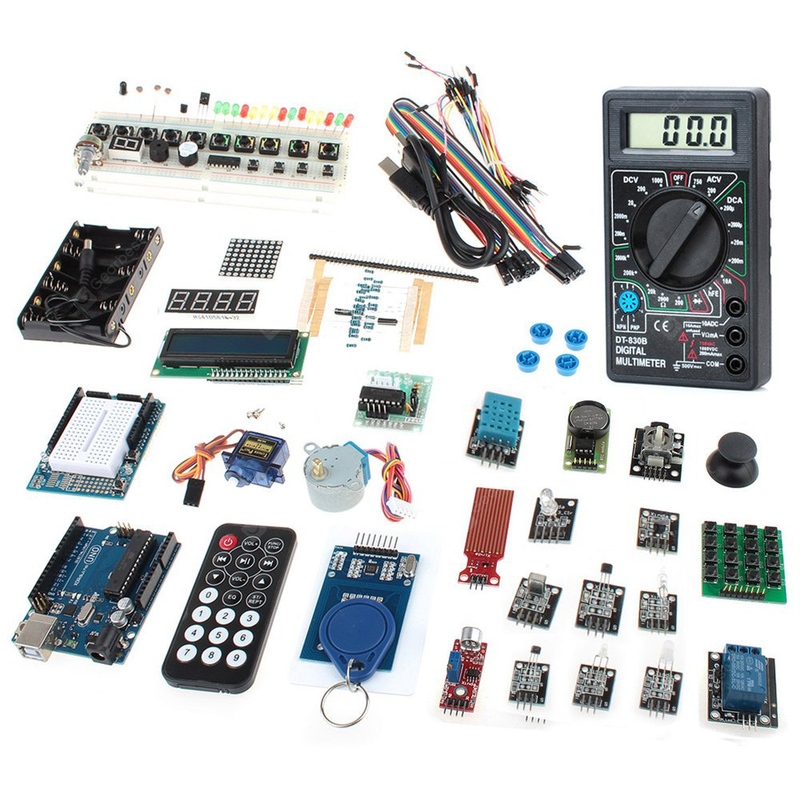 The front panel features 4 programmable keys. 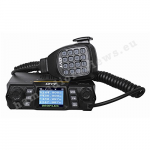 The FT-65R is a dual-band VHF/UHF radio with a maximum power of 5W. It also has two more power settings of 2.5W and 0.5W (the FT-25R has these settings also). 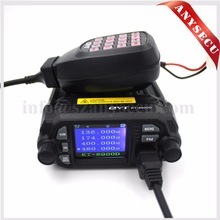 Like its VHF brother, it is also IP54 rated. It comes with the same battery options. In fact, apart from the single-band support of the FT-25R, the two radios are practically identical. Both radios are mid to low range for Yaesu. Expected availability date is March 2017. 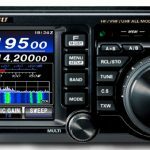 Bought an FT-65R from HRO last Friday (17 Feb 2017) at a hamfest. So far I am positively impressed. However, wearing out my fingers programming the thing. While Yaesu offers a ‘programming cable’ (SCU-35) they say nothing about suitable software. 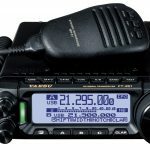 RT Systems apparently not yet supporting FT-65R. That’s the “burden” of early adopters! Enjoy the radio! Thanks Roleson, I was about to order and could not find anything written about software availability. 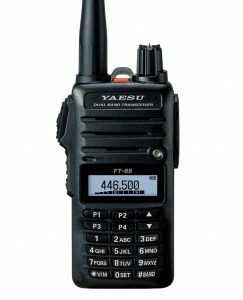 Yaesu has not said much on their website. Think I will hold off until this is ready. I’ve got the FTA-230, whose chassis is the previous generation to this new FT-65r. Handling this 230 is giving me a real taste for the 65r. Choosing between this and a T-70A is a real chore! 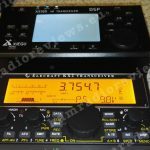 I’ve contacted Yaesu regarding the software. They state that there are no plans for releasing programing software. And, although there was a request for Chirp support, no one seems interested in that, either. The only option at the moment is rounded up to $50 for software and cable from RT Systems. That’s one thing that turned me off. No Mars/Cap Mod, either. I don’t mean to seem cheap, but, I feel the radio is overpriced for what you get. Not that It’s a bad radio, It’s just not good value. 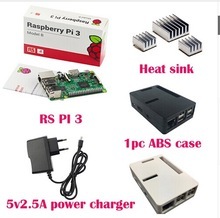 If Yaesu themselves have no plans of releasing programming software… what can anyone say? That’s not good. I agree. 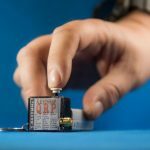 It’s not that It’s a bad radio, but, I just feel what you’re getting, and, what you’re not getting, the price seems high, especially compared to other radios. Some dealers have the $119 “Summer Sale” that ends on August 31st, but, original price being $149 and I’ve even seen dealers selling it for $219. 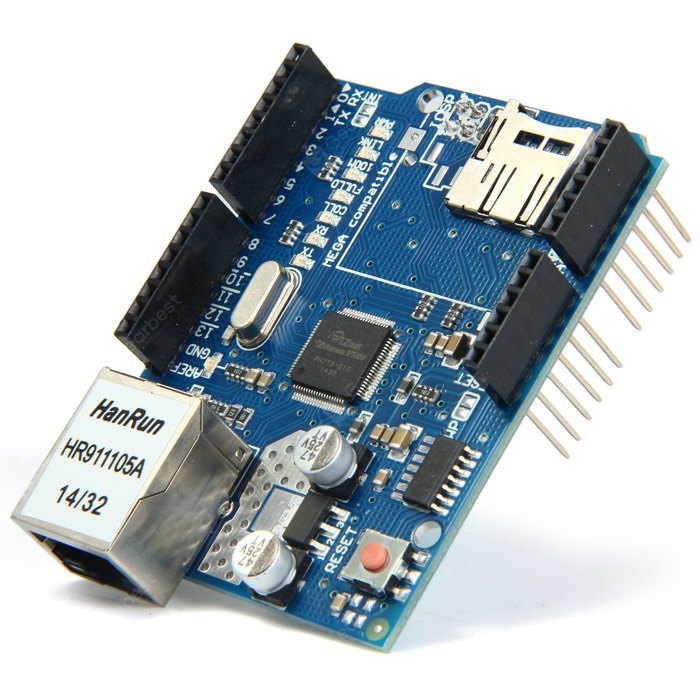 I think if the price was lowered a little or at least offer a cheaper or free programing software with the cable about $20 or so, it would be a better value. They call it an entry level radio, but, most would not pay that for entry level. Though I understand some would.